Shopping for the kids has never been easier! Even when I'm stuck at home doing confinement, I'm able to shop for Megan & Kylie thanks to Toddle.sg! 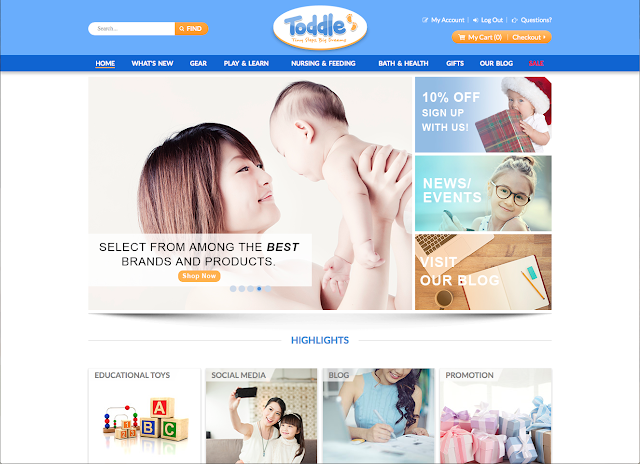 www.toddle.sg is a local online store that sells a variety of baby & children products ranging from toys, nursing & feeding necessities, strollers, organic bath soaps etc. When Toddle first approached me, I was completely blown away by the brands and quality of the products that they have to offer! 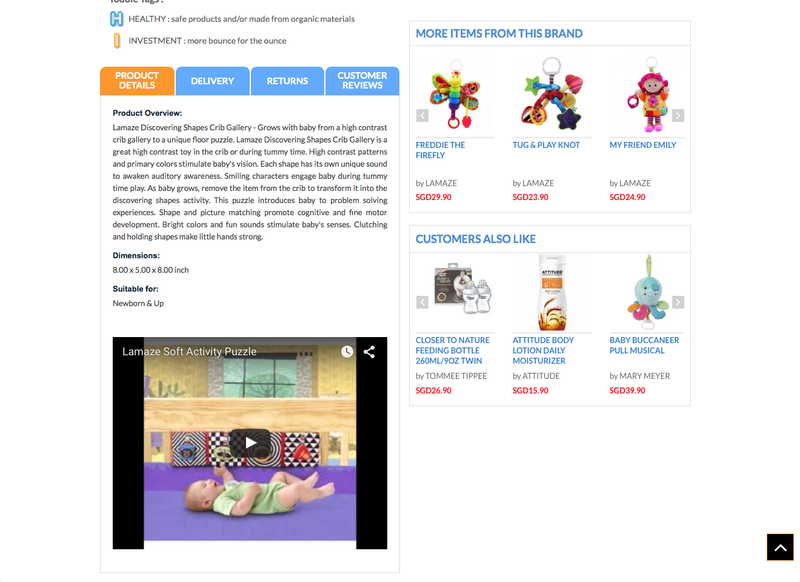 Some of the brands that they carry include Skip Hop, Mary Meyer, Munchkin, NUK, Babyganics, Lamaze and much much more! 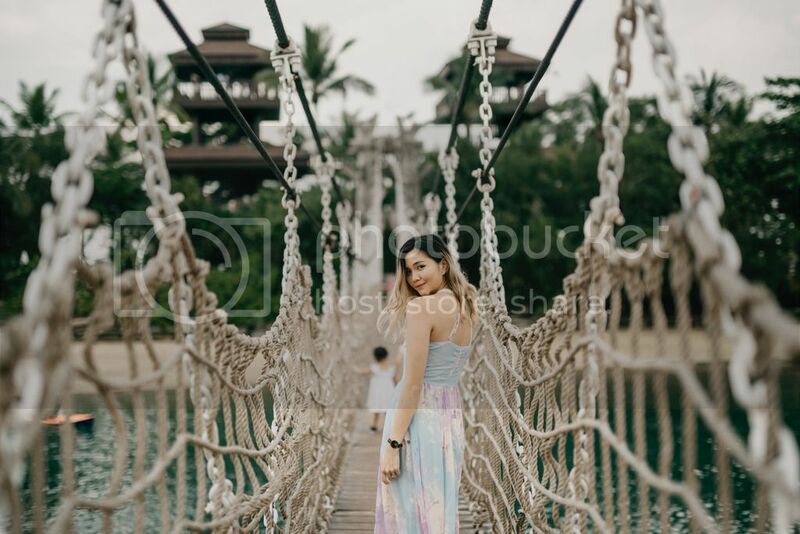 I fell head over heels with everything that they had to offer instantaneously! But that's not the best part of it all, the thing I love most about shopping with Toddle.sg is the ease of it all! I love how their website is clean, simple and clearcut making it a no-brainer when it comes to navigating the site! You can shop by category, brands or by price which makes it a whole lot easier to narrow down what you're searching for and of course, stick to the budget as well! I also like how for some of their product descriptions, there's a video included so you can actually see what the product's like and how it functions instead of just pictures. If there's one thing Toddle really aced at, it's their efficiency! 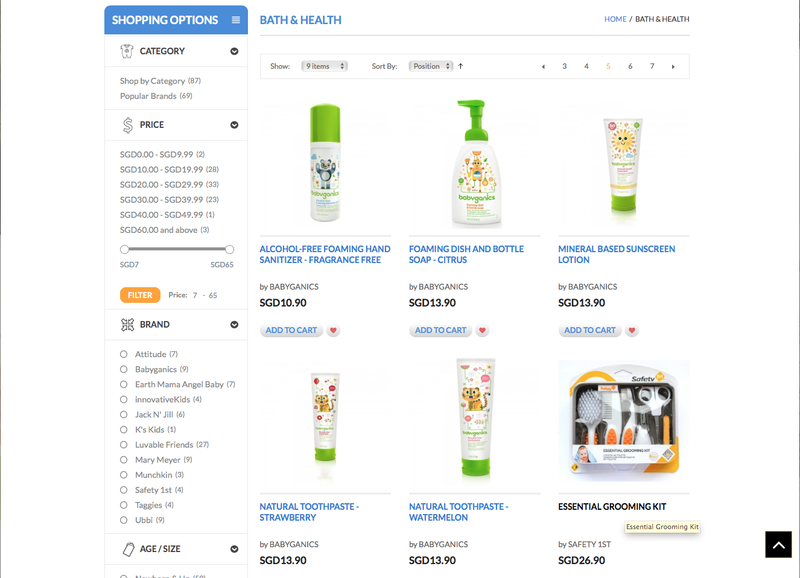 Most online shops I know usually take a week or two to have the stuff delivered but for Toddle, it only takes 1-3 business days for your order to reach your doorstep! In addition, shipping is completely free when you spend over $70! How awesome is that?! Like I said, I fell head over heels with all the products they had to offer so I had a really hard time choosing what I wanted to get for the kids! Here are the items I finally decided on after adding and deleting items from my cart multiple times (haha, I really wanted to get everything)! I've been seeing a lot of these Milestone cards on Instagram & I've been wanting a set myself ever since I knew I was expecting Megan. But I never knew where I could actually get them from so when I saw that they were available on Toddle.sg, I was sooooo happy I immediately told the husband that I HAVE to get a set for Megan & I'm glad I did! The cards all look super adorable! They also have pregnancy milestone cards and Miffy themed milestone cards available on their site! but Shane said it wasn't practical so I removed that item from my cart :( I'm kind of regretting it now though! 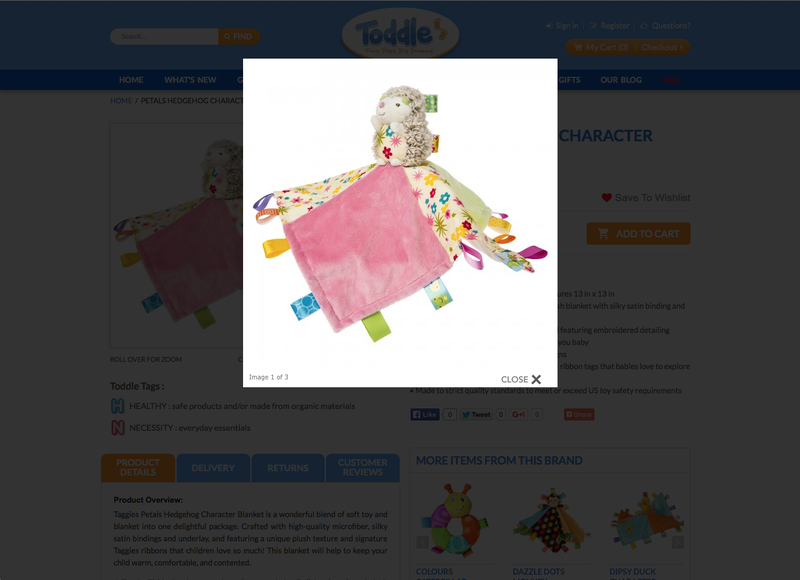 Maybe I'll get it the next time I shop with Toddle and hope there'll still be stock for it! Can I just say, I think the Melissa & Doug toys make really good gifts? They have really neat wooden playsets that every little girl and boy would dream of! Apart from that, they've a bunch of pretty cool educational toys for children as well! & did you think I'd forget about Kylie? I got Ky this card set which I find really interesting! It's basically a set of cards with quizzes that you can ask your child and keep them entertain especially while on the go! Since Kylie's at the age where she's learning to read, I figured this set would help her with her reading skills! 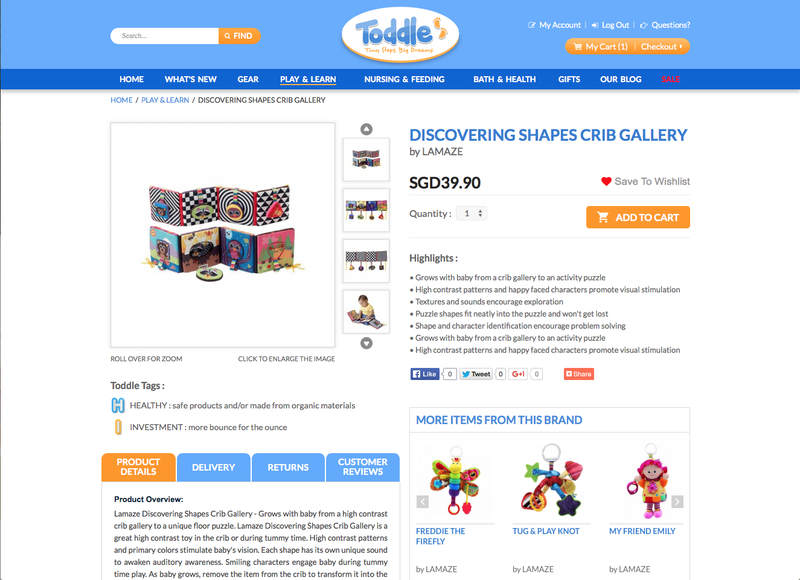 All in all, I'm genuinely pleased with the service and products that Toddle.sg has to offer! Even if you're not a mom yourself, I think the Toddle provides excellent quality products to gift as gifts, especially the educational toys! I'm definitely going to be shopping with Toddle.sg more often! You can also check out their Facebook & Instagram for more updates and read about interesting articles on their blog! Sign up with them today and receive a 10% discount code! So what are you waiting for?